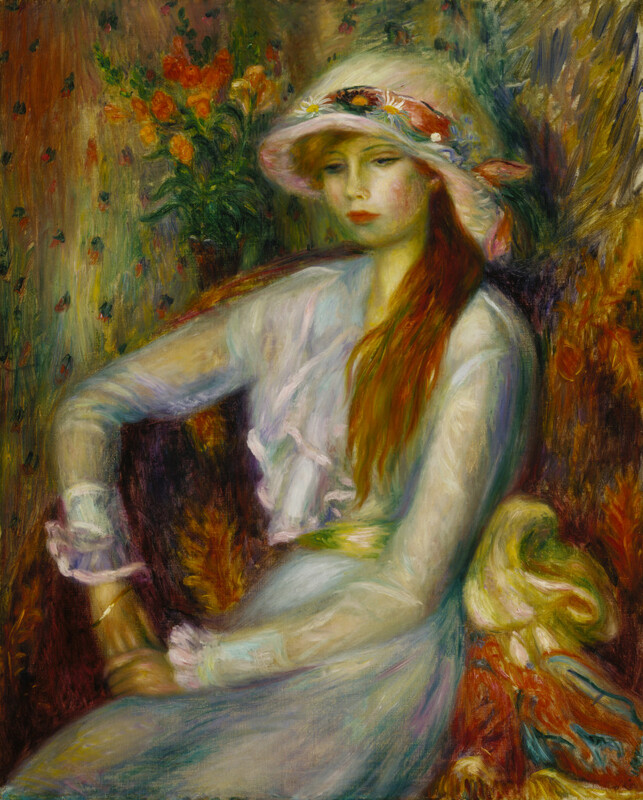 From the collection of the Terra Foundation for American Art, Julia’s Sister by William Glackens is exhibited in William J. Glackens and Pierre-August Renoir: Affinities and Distinctions. This work is exhibited alongside works by Renoir, situated in themes of American and European modernism. This exhibition will be on view at the NSU Art Museum, Fort Lauderdale, Florida, October 21, 2018–May 5, 2019; and the Hunter Museum of American Art, Chattanooga, TN, June 21–September 21, 2019.